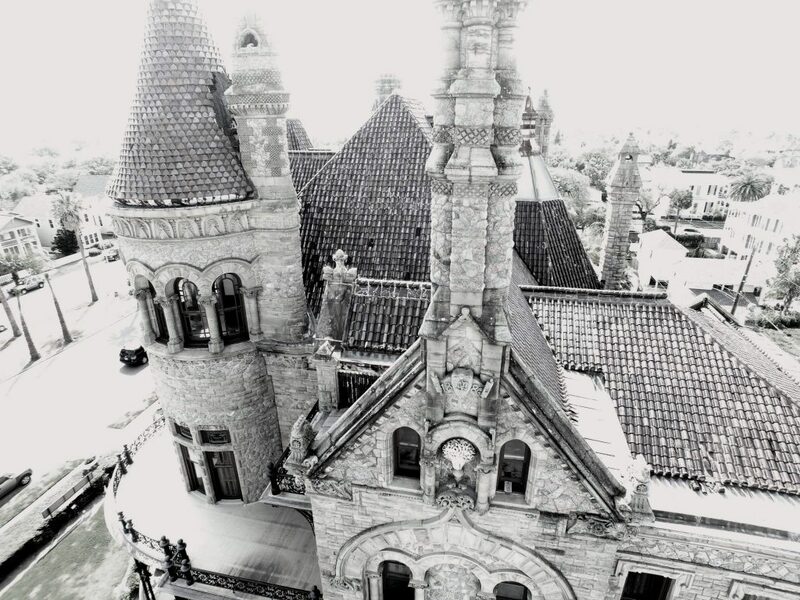 Construction of Bishop’s Palace began in 1887 and completed in 1893. 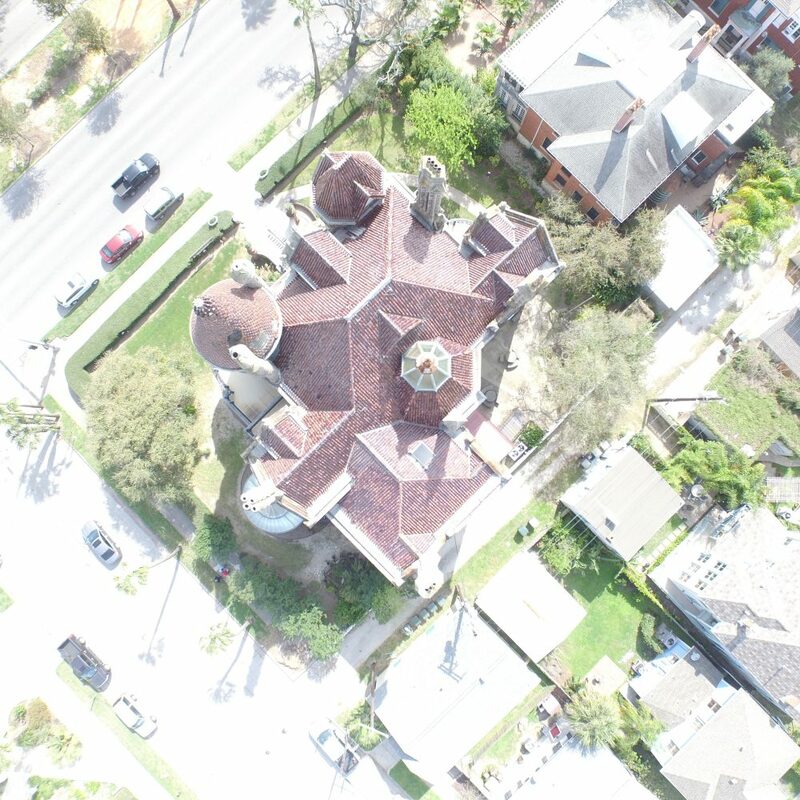 The ornate Victorian-style house, located in Galveston, Texas, is made all of stone was sturdy enough to withstand the great hurricane of 1900. 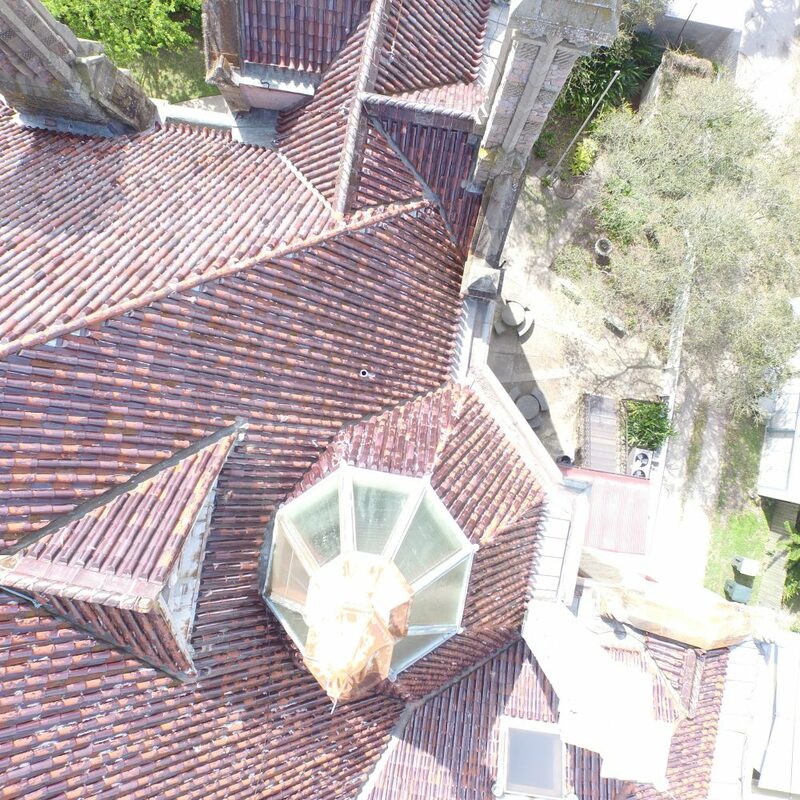 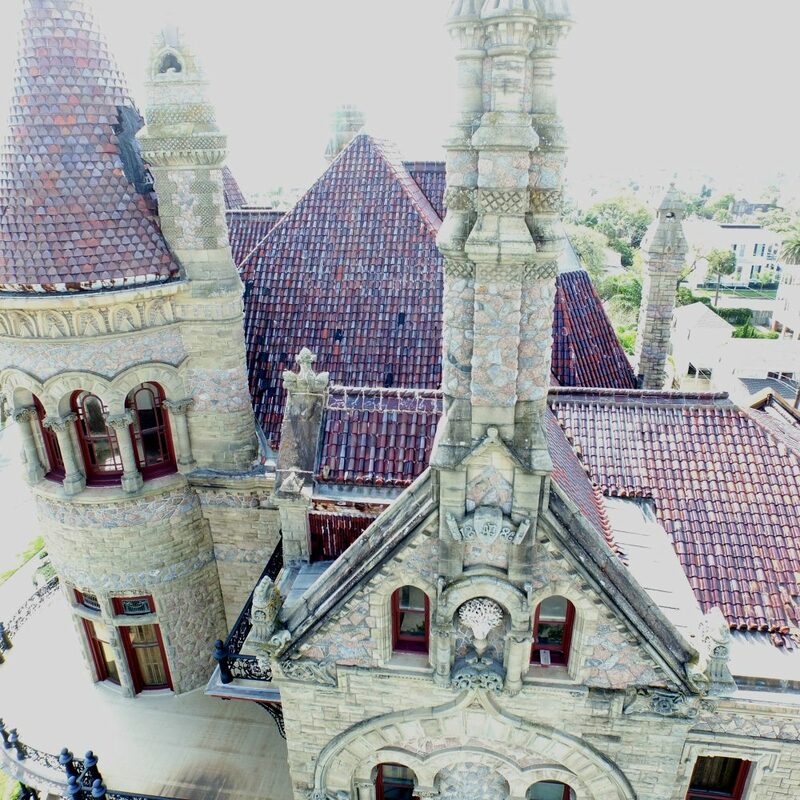 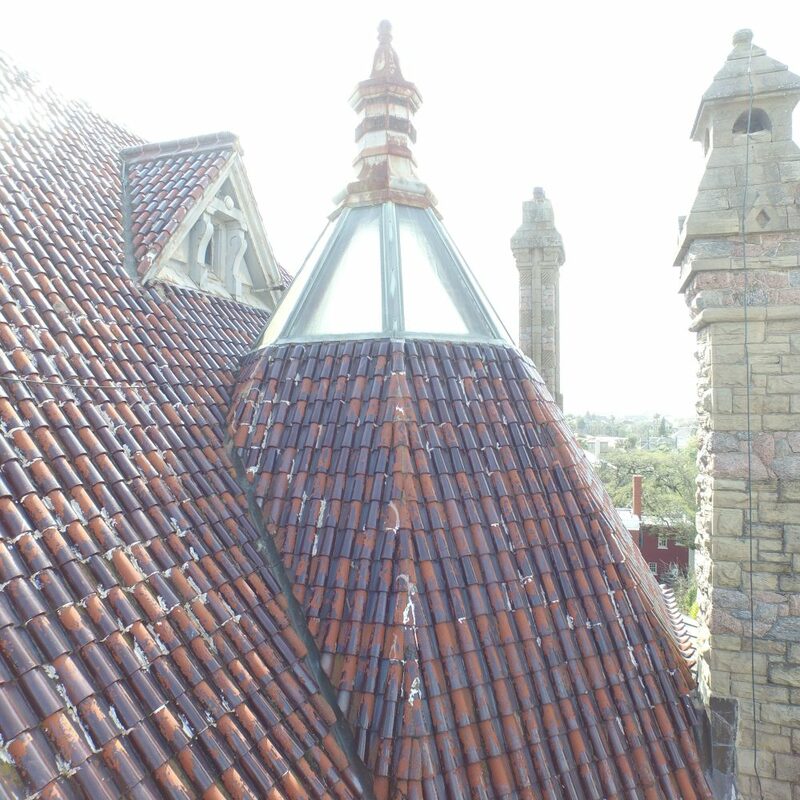 Zero/Six conducted an unmanned aerial systems (UAS) survey to obtain aerial photography to facilitate planning for repairs and maintenance on the historical building.